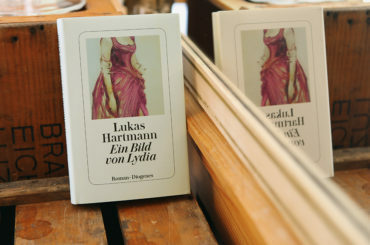 In order to raise international awareness of Swiss literature, Pro Helvetia has launched a magazine named «12 Swiss Books». 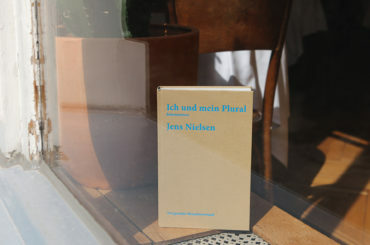 It is published annually to coincide with the Frankfurt Book Fair and, with each issue, presents twelve newly published works of literature from all four linguistic regions in Switzerland. 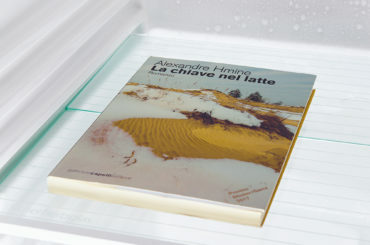 These works are especially recommended for translation by the Swiss Arts Council. 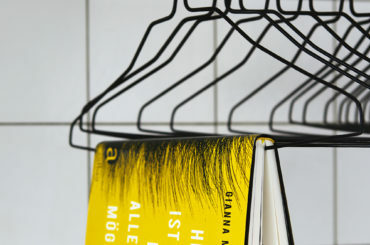 Available in printed and web form, «12 Swiss Books» offers text excerpts, brief portraits of the authors and useful information on the possibilities of support for publishers, translators and agencies. 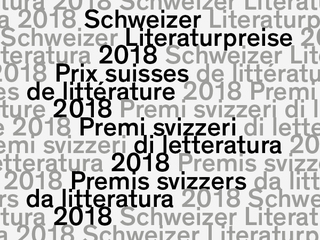 We are delighted to present you with this year’s 12 Swiss Books, our 7th annual selection of twelve outstanding publications from Swiss writers in German, French and Italian. The themes of the books are as diverse as they are intriguing, dealing with life’s big questions: identity, love, death, grief and the simple challenge of coping. 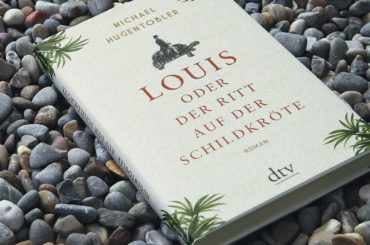 In these pages you can read about the long-awaited magnum opus from one of Switzerland’s best established authors, as well as promising debuts by no less than six ‘newcomers’. We have fictional accounts of historical figures and autobiographical fictions, an anthology of literary works and an account of social division. All in all, a wide range of exceptional literature that we are recommending to you for translation. This year, once again, we have invited some top British translators to assess our selection. 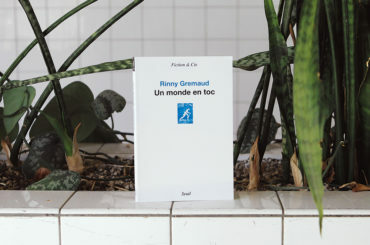 All twelve books are introduced and reviewed for you by these translators, who also give their expert opinions on why these books are worthy of translation. 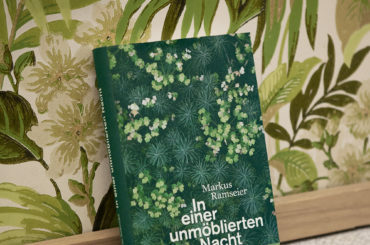 In addition, we have a further six ‘unmissable’ Swiss books to offer you, and the winners of the Swiss Literature Prizes in 2018. 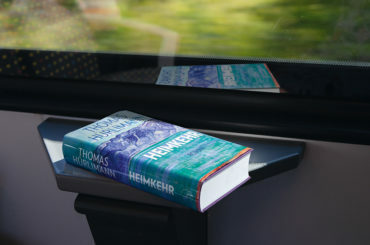 Also this year, Pro Helvetia has launched a new series of Swiss-British cultural exchanges, including a focus on Swiss literature and translation in the UK. Our regular contributing editor Rosie Goldsmith introduces this new literary collaboration, entitled “Literally Swiss”, by interviewing the famous Swiss author and philosopher who lives in Britain, Alain de Botton. 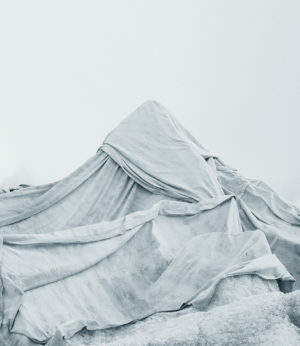 We hope that our this year’s 12 Swiss Books magazine will entice you and delight you with our overview of the versatile world of Swiss literature. We hope you are inspired to translate and publish these great works. We look forward very much to hearing from you! It is the beginning of the 1890s. A scandalous report shakes Switzerland’s establishment to the core: Lydia Welti-Escher, daughter and heiress of the country’s greatest business magnate,…. More great books recommended for translation! 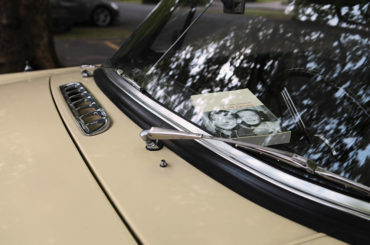 Alain de Botton is quite literally Swiss! Literally Swiss is an exciting new concept showcasing and promoting Swiss writers in the UK. 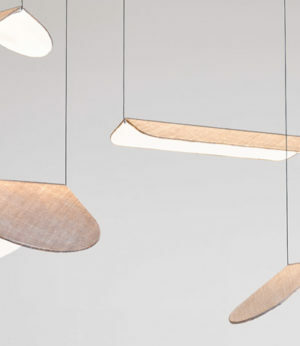 Devised by journalist Rosie Goldsmith on behalf of Pro Helvetia, it was launched in 2017 in London with guest of honour Alain de Botton. Alain was born in Switzerland, went to school in England, then studied in Cambridge, London and Harvard. He published his first book Essays in Love in 1993 aged 23, and his career as a bestselling writer and public philosopher began. Alain’s been writing and teaching about the philosophy of everyday life for 25 years, from love to work, travel to religion, founding the pioneering School of Life in London ten years ago. 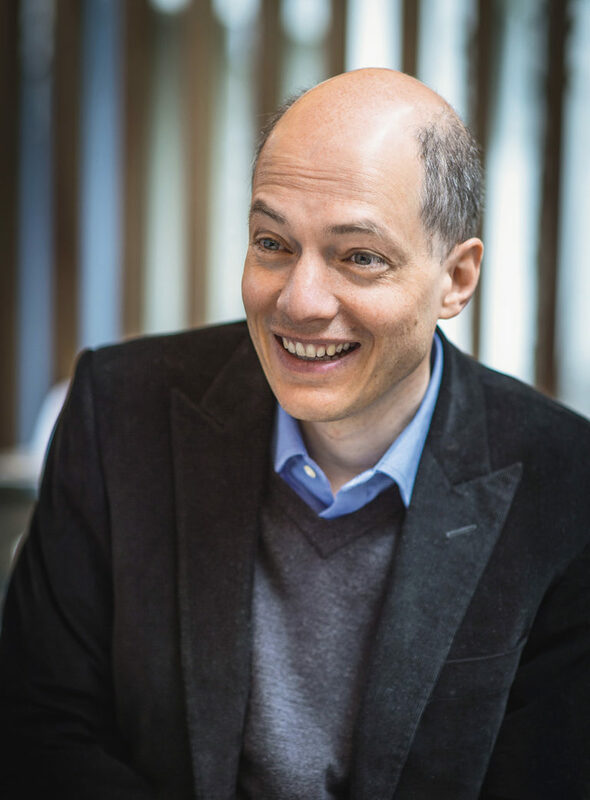 Alain de Botton tells Rosie Goldsmith how his Swiss heritage influences his life and writing. ROSIE GOLDSMITH: You are one of 35,000 Swiss citizens living in the UK. But most people here don’t know you are Swiss. Do you hide your Swissness? ALAIN DE BOTTON: No, I’m immensely proud. A proud patriot. But my relationship with Switzerland is complicated. I lived there until I was twelve, grew up speaking French in German-speaking Zürich and had a polyglot upbringing. When I was eight I went to boarding school in England, commuting from Zürich to London. The work of many psychotherapists is still unpicking that! As a child in England I longed for home. Switzerland is therefore for me enveloped in powerful sentimentality, and love. But a child’s love. The love I have for Switzerland is that of an eight-year-old boy. It’s not focused on Switzerland’s economy or its politics, but on memories of Zweifel paprika crisps, Thomy mustard and Sugus sweets. It’s sensory, not intellectual. RG: You live in the UK, so how does Switzerland feature in your life? AdB: For me Switzerland offers an imaginative escape from some of the tensions of British life. The UK always seems to be riven by conflicts around class, without much middle, only extremes. Growing up I found this distressing, frightening. Switzerland became for me a model of a bourgeois society happy in itself, a civilization that defends ordinary life and the values of the middle class – a derided term in the UK, but in Switzerland the norm. I find this exotic and compelling. RG: Which language do you dream in or are you fully anglicised? AdB: I don’t dream in any language. I do though dream of Switzerland. Zürich airport comes up a lot in my psychotherapy as the site of unimaginable pain, that of an eight-year-old boy leaving home for three months. The airport is literally the moment I am ripped away. When I land at Zürich Airport it is like coming home. RG: Which Swiss languages do you speak? RG: Do you have a home in Switzerland? AdB: No longer, but one of the things I miss most is the architecture. I grew up in a very nice, but brutalist 60s concrete building in Zürich, the kind you see all over Switzerland. So solid a bomb wouldn’t blow it up; and so different from the Victorian architecture which still dominates British life. I hated the rattling Victorian windows, the general feeling that one was living in the 19th century. So I thought that if I can ever afford it I want to live in a Swiss house in England. A few years ago my wife and I found a plot of land and built a house. Again here’s something for psychotherapists to unpick: the whole house is decked out in Swiss design! The door handles, windows, carpets; everything is Swiss in that house. RG: Do you have a cuckoo clock? AdB: No, it’s not that kind of Switzerland. It’s a Switzerland of Max Bill, of modernism, of the heroic Swiss architects of the 50s who redesigned how we should live. I’m part of an organisation called Living Architecture and we invited Swiss architect Peter Zumthor and other architects to build houses around the UK which people can rent and experience what it is like to live in outstanding modern design. Our environment influences our happiness. RG: You also started up the School of Life here in the UK. You have brought philosophy into our homes and onto our TV screens. It is a great gift. Do you think any of that comes from your Swiss background? AdB: Yes. Here’s another bit about my early life: I have a beloved mother, but I also had a nanny, a real heroine of mine. She came from a little village in central Switzerland. I still go and see her every summer. She is 87 now. My parents were very intellectual but this uneducated woman with her native common sense is very close to my heart. A friend of mine once said, you are trying to write books for your father and for your nanny, aren’t you? And I thought that’s absolutely right! If both my father and my nanny could understand my work, that’s OK. The School of Life is about developing emotional intelligence in everyday life and tackling life’s big questions. I am more proud of this than anything. This autumn we hold a conference in my home city Zürich. So, to conclude I’d like to read you my story about Zürich. RG: Thank you Alain for sharing your thoughts and readings on Switzerland and for helping us launch Literally Swiss. Final question: Roger Federer or Andy Murray? AdB: Roger Federer of course! But also the Swiss national football team. My young son and I are avid supporters and travel the world to support them! ROSIE GOLDSMITH: With both my BBC Journalism and European Literature Network hats on, as a linguist and long-term UK collaborator with 12 Swiss Books and Pro Helvetia, I was asked to be Swiss Literary Consultant on the new Pro Helvetia Swiss-UK Cultural Exchange and Export Programme. LITERALLY SWISS was created to give Swiss literature in the UK a ‘face’ and a more prominent and prestigious public profile. The aim is to provide more support to writers, publishers, agents, translators, cultural institutes, arts organisations, media, festival directors and event programmers, who might be interested in Swiss writing in English and developing projects for 2018 and beyond. We hope for more events, more books, more innovation and more cross-cultural projects. 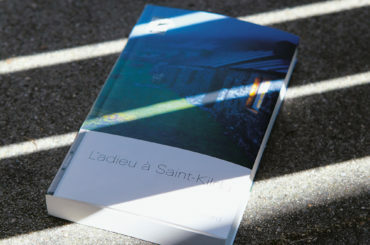 We are also trying to attract British writers and performers connected to Switzerland, as well as Swiss writers living in the UK. We are planning festival appearances, networking meetings, workshops, podcasts, films and a special Swiss edition of The Riveter. 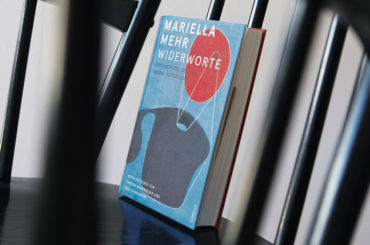 The Swiss Arts Council Pro Helvetia awards grants for translations of contemporary literary works from Switzerland, with an eye to promoting cultural and linguistic diversity and helping Swiss authors reach larger audiences, both within the country and around the world. Please contact us if you have any further questions. We look forward to receiving your application. 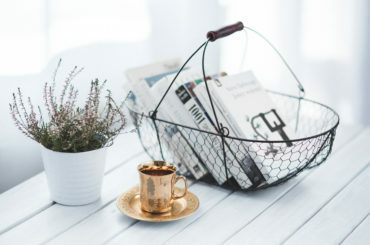 Translation House Looren in the Swiss canton of Zürich offers professional literary translators from all over the world a place to work and study, welcoming all language combinations. 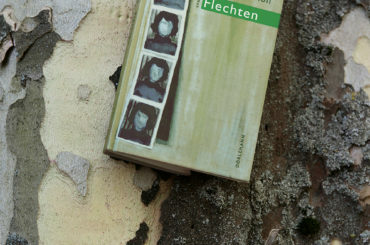 As the first institution of its kind in a country that, with its four national languages, has always been a land of translation, Translation House Looren sees itself primarily as a location for concentrated work. In addition, a programme of events aims to increase the visibility of literary translation and to support its practitioners.